Well, May is over... I'm pretty sure I comment on how fast every month goes by, but this one has disappeared even faster than usual. 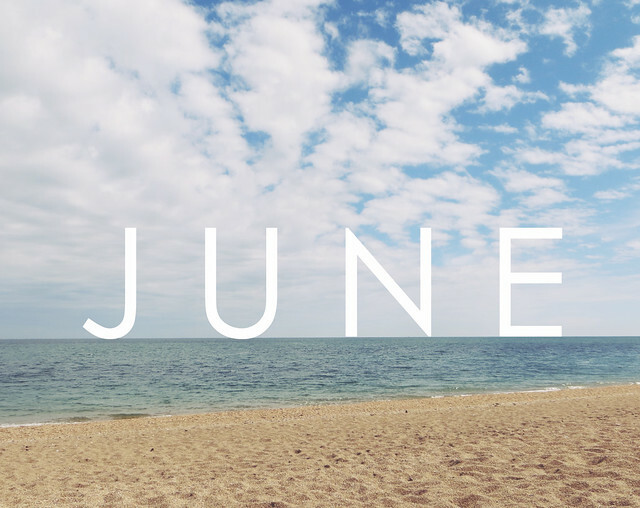 And for that reason, I'm going to do things a little differently in June! The past month or so has been pretty hectic - my granny has been really unwell, I applied for and started a new job, it was my birthday, I got super stressed about money, as well as a few other bits and bobs. Trying to juggle family stuff, friendships, a relationship, work, and my own stuff has been really difficult, and having goals to try and meet on top of that is just too much right now! I just need less pressure, and if there's something that I've created that I can then eliminate for a month or two, then it makes sense to. This month's goal is to not have any goals. Goals can be a little stifling...no goals month sounds like a good way to go! such a great goal! I really should try it! 100% agree that sometimes you need to take a step back simplify things a little. Enjoy your month of living life! Love it! Summer time is the time to relax, no need for pressure. I hope your grandmother gets better. the evolution of festival fashion. lemon & raspberry drizzle cake. dogtooth & stripes | ozeal. just me and the sea.